Home » Through the ten stages course work we gain a massive respect for the genius of our child within. 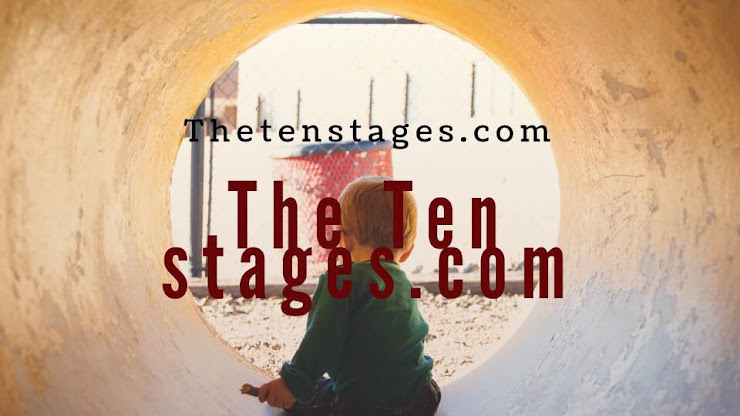 » Through the ten stages course work we gain a massive respect for the genius of our child within. Through the ten stages course work we gain a massive respect for the genius of our child within. 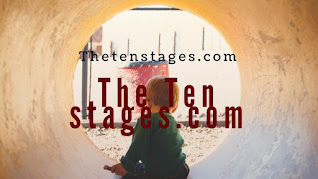 Title: Through the ten stages course work we gain a massive respect for the genius of our child within. Through the ten stages course work we gain a massive respect for the genius of our child within. When we see the genius in the part of me that creates our intuitive voice – a part of us that we really cannot take much credit for, because it feels so separated from our “self” – We are really blown away. It also gives us a massive input of motivation to integrate this child within side of me! Also, we have less hesitation now in picking out and labelling this same “Child Within” in others around us, including our fellow stagers – and what we find when we point it out to them is that deep down they already know it. 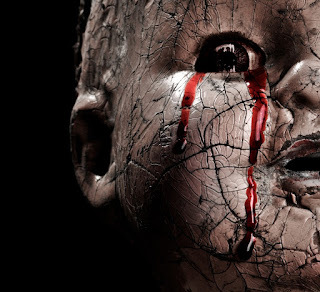 Deep down we all know we have a buried child within. Labels: Through the ten stages course work we gain a massive respect for the genius of our child within.